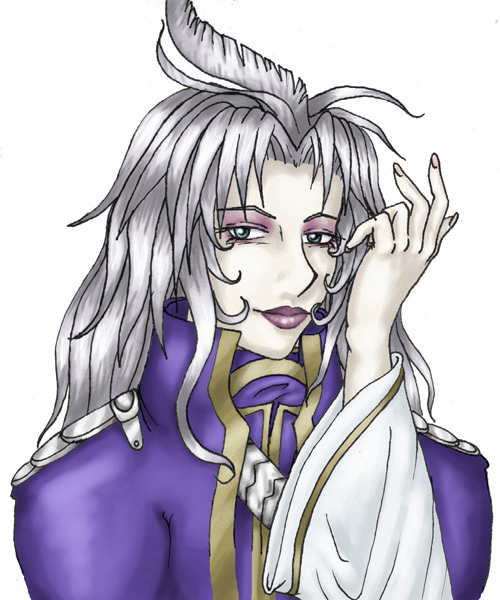 --A picture of Kuja I drew for the banner, and some wallpaper. Ink, photoshop 5. 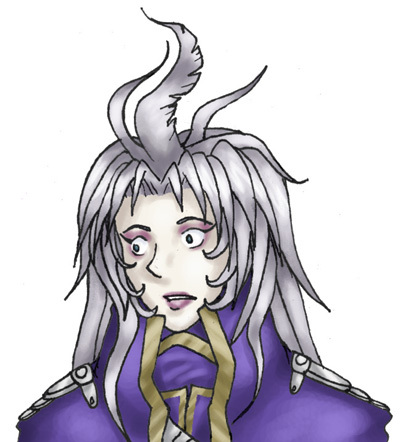 --Doodle of Kuja I colored. He looks startled. Ink, photoshop 5. 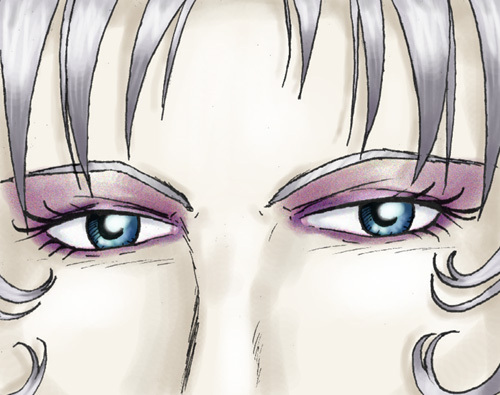 --Close-up of Kuja's face, that I meant to use for wallpaper or a winamp skin. Ink, photoshop 5.